Used rear lower control arm for 05-13 Corvettes. This is for the LH (driver) side. 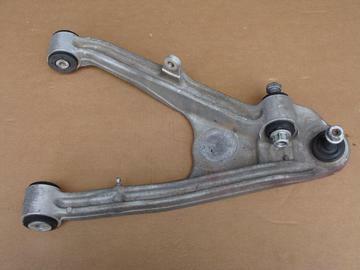 Control arm is straight and in good working condition. This is part number 10307581.